Fantastic for reducing joint pain in fibromyalgia. Highly recommend giving it a try. I have suffered with osteoarthritis and fibromyalgia for years. 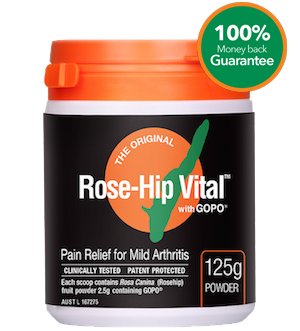 Recently I visited a chemist and found Rose-Hip Vital with GOPO on the counter and after reading that it helped with arthritis, I decided to give it a go. I have tried all the different fish/krill oils and various other natural remedies but nothing has helped me. I’m 58 years old, have had a knee replacement and was resigned to the fact that I would need to have my other one done in the near future, as it too, was causing me a lot of pain. 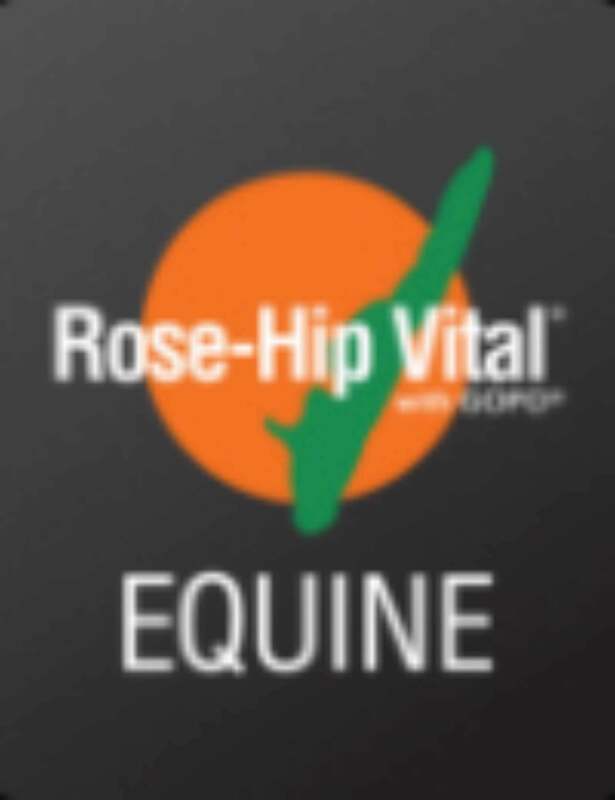 I was a little dubious about having to take 5 capsules in the morning and evening for 3 weeks, however I was determined to give Rose-Hip Vital a try. Just before the 3 weeks were up, I was disheartened and thought that they were going to be just like all the other so called ‘remedies’. However, about 2 days into taking just 5 once a day, I woke up, climbed gingerly out of bed as usual and was astounded as I had no pain whatsoever in my knee. I am so thrilled with the results and I tell anyone who will listen about how great it is. 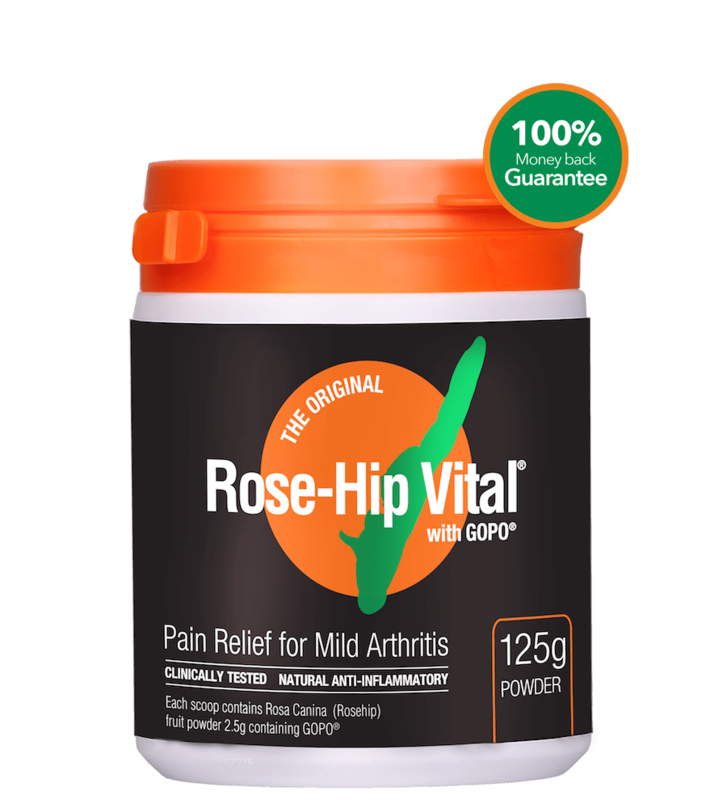 I have remained pain free and cannot thank the Rose-Hip Specialists enough for their wonderful product.